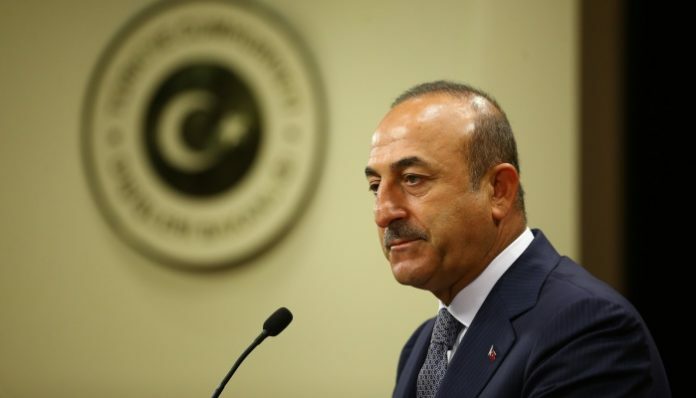 Turkey on Monday lashed out at “unacceptable” and “impertinent” comments by the French foreign minister, who accused President Recep Tayyip Erdoğan of playing a “political game” over the murder of Saudi journalist Jamal Khashoggi. Erdoğan said on Saturday that Turkey had shared recordings linked to Khashoggi’s murder last month with Riyadh, the United States, France, Britain and other allies, without giving details of the tapes’ specific content. In an interview with France 2 television on Monday, French Foreign Minister Jean-Yves Le Drian said he “at the moment [was] not aware” of any information transmitted by Ankara. His comments attracted an angry reaction from Ankara. 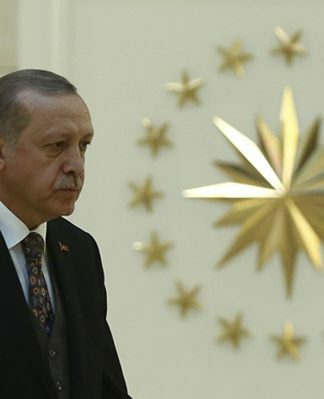 “We find it unacceptable that he accused President Erdoğan of ‘playing political games’,” the communications director at the Turkish presidency, Fahrettin Altun, told AFP in a written statement. 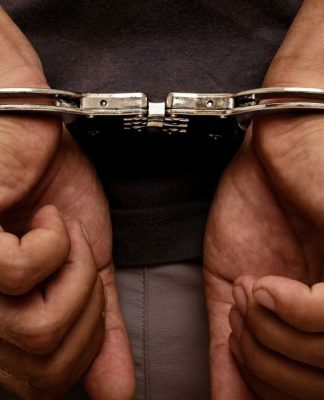 The French foreign ministry later spoke of a “misunderstanding,” adding that information provided by Turkey had not allowed for the “full truth” to come out, including who might be responsible for the crime. 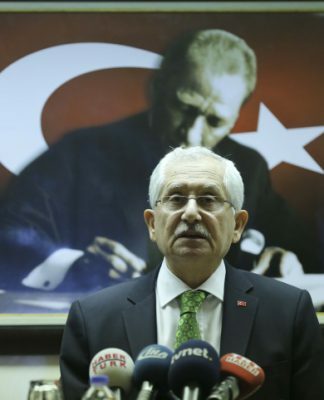 “The full truth that we care about isn’t just linked to the Turkish recordings … the full truth is also to be sought in Riyadh and in exchanges with our other partners,” the ministry said. 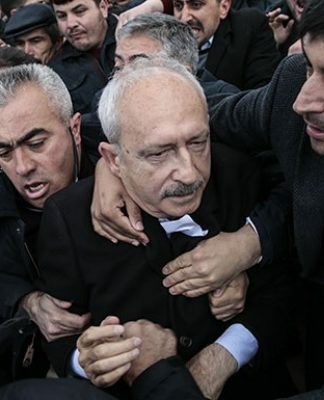 Turkey’s chief public prosecutor has said Khashoggi was strangled and then dismembered as part of a premeditated plan. There have been claims that his body was dissolved in acid.